Since the very beginning ANECO has always focus on expanding its market and widening its products offer as primary goal. ANECO provides the world best Technology for FLY ASH utilization by manufacturing FLY ASH Brick plant and Concrete Block & Paver making Plant by using own fully equipped integrated manufacturing processes & expert technical Team and promoting Green Technology initiatives with advance building materials. 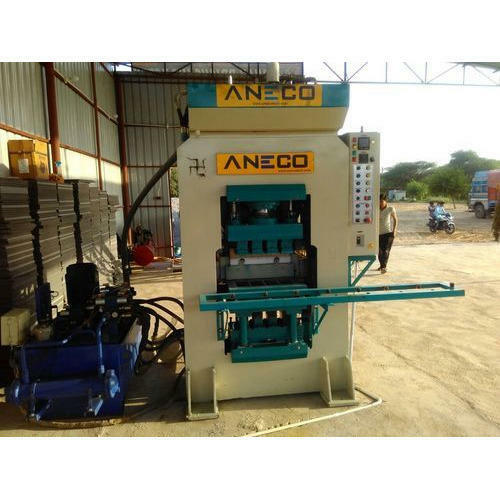 ANECO also offers Turnkey Projects for FLY ASH Bricks, Concrete Blocks/ Paving Blocks with complete Automation.